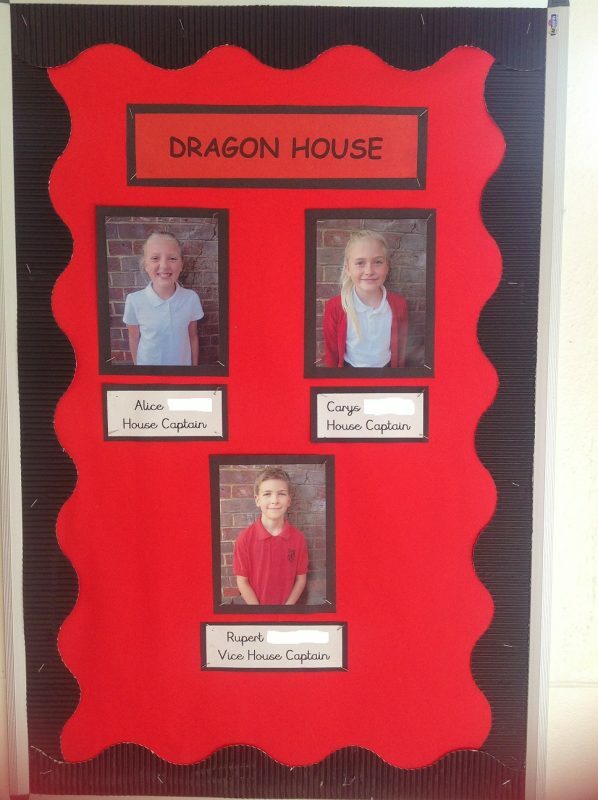 At Manland, we have four Houses called Dragon, Phoenix, Unicorn and Griffin House. 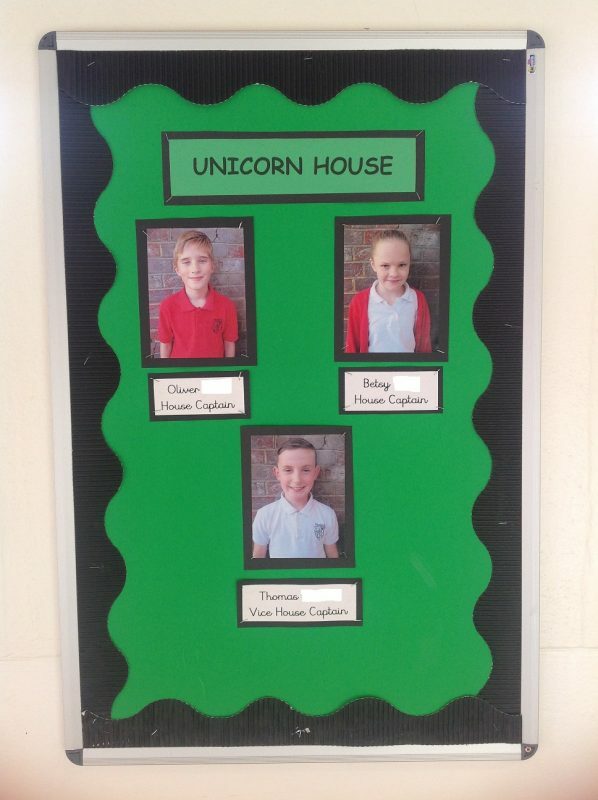 The children are assigned a house group when they start at school and are able to earn house points for demonstrating the school values or for outstanding effort in a specific area of their learning. House points are collated over each half term and the totals are shared with the children. We have a house trophy which the children work hard to receive at the end of the school year. 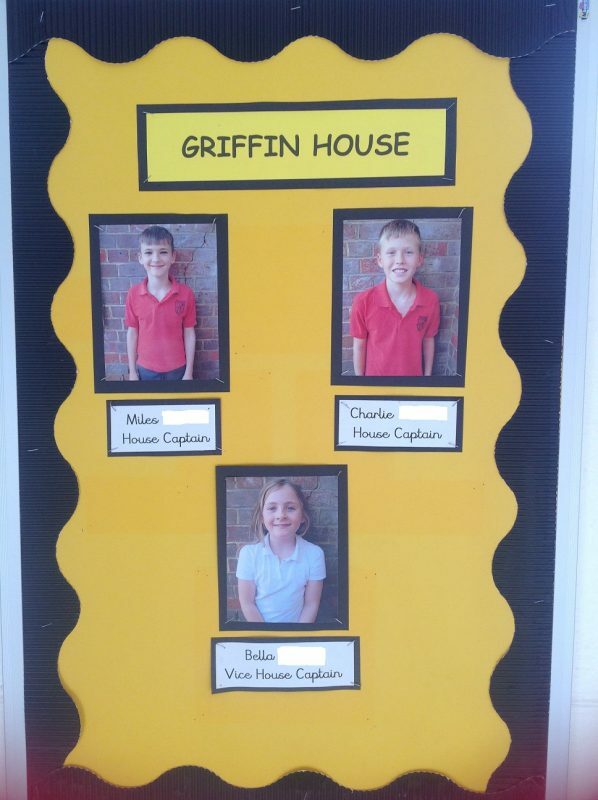 Each house group has a house and vice captain. 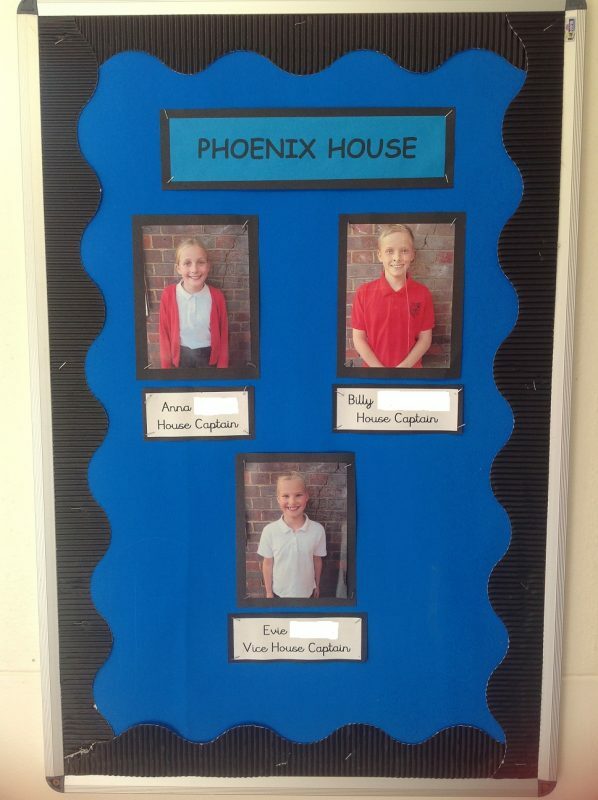 This year we have two vice captains, one from each of our year 6 classes. The children work hard to write a speech which they then present to their house group. Their speech outlines why they would like to lead their house, how they will support other children and the qualities they think they can bring to the role. As our British Value of “democracy” encourages, the other children in each house group then vote for their captains. It is always a close vote and we are consistently impressed with the children’s presentation skills. Through the work we do in our house groups, we further enhance our curriculum by developing the children’s awareness of the world around them and the role in which they play in this. Our regular house learning days, encourage the children to work as a team with their peers of all ages to learn a variety of skills, such as teamwork and persistence. Examples of our recent house learning days have included, learning about cultures of the world and developing problem solving skills across the curriculum. We also support charities within our house groups. The children vote for the charities they would like to support and the house captains lead fundraising throughout the year. We raised a spectacular £827 last year which was shared between Cancer Research, Shelter and Water Aid. This year, we are supporting the following charities: British Heart Foundation, St Tiggywinkles, Cancer Research and Play Skill. The next House Fundraising Day will be a non-uniform day on Friday 5th April.